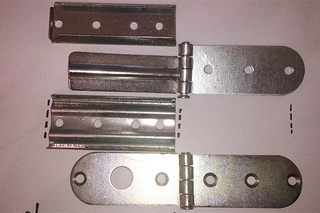 We offer the highest quality furniture hinges which are an excellent supplement to other products in our offer, such as furniture legs and fittings. 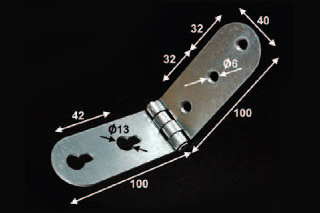 Hinges are an essential element of many pieces of furniture. 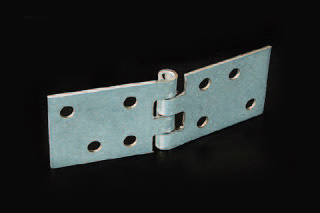 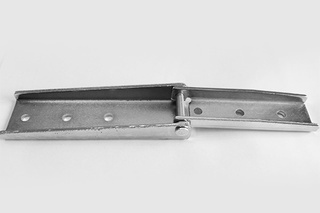 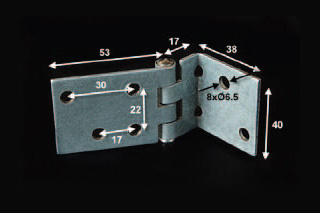 We offer our customers various types of hinges, including simple, curved or clip hinges. 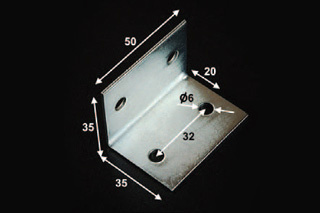 We guarantee that all our products are manufactured in accordance with the highest quality standards.